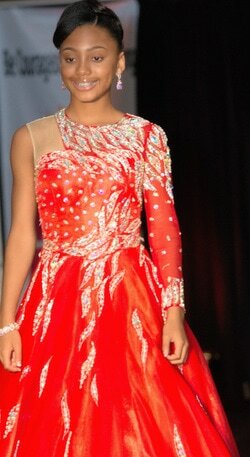 ​We thank you for your interest in our Pageant Program. 2018 Miss Teen Dream USA Pageant. Please do not hesitate to contact us if you need any further information by completing the form below and we will be more than happy to help. We hope to have the pleasure of welcoming you on-board next year's Pageant event. We have 7 Exciting Divisions for All Our Delegates To Enjoy! Look What's Included In Your Pageant Fees! 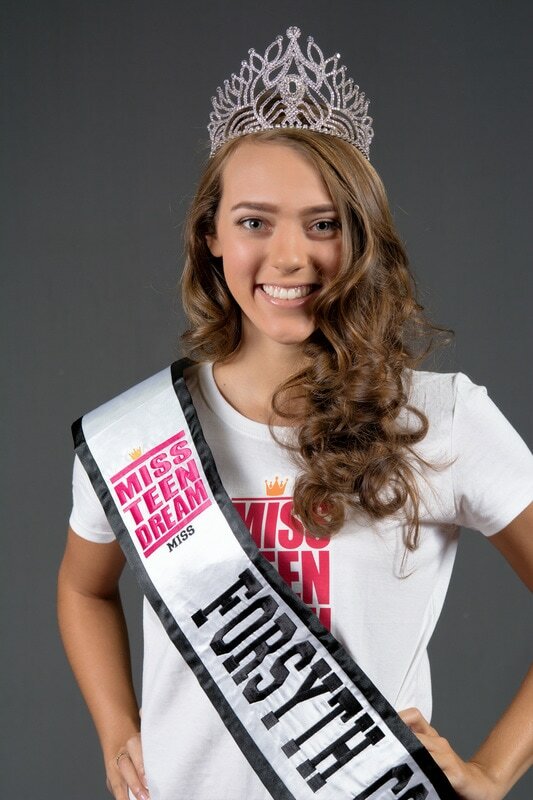 **Your official luxury embroidered "2018 Miss Teen Dream USA State Banner"
**Invitation to our exclusive "Miss Teen Dream USA Welcome & Orientation Reception"
**Access to our incredible "Be Courageous! Be Amazing! Miss Teen Dream USA Pageant Camp"where you will be able to get to know each other, form friendship, receive expert training, mentoring and support in etiquette, social graces, interview skills, deportment, hair and make-up, posing and.... of course... THAT PAGEANT WALK! **Your "Miss Teen Dream USA Participation Certificate"
Program Ad Sales: Sell a minimum of just $150 worth of Program Sales Advertising in the Miss Teen Dream Program Book. Scholarship Fee: All Delegates will be required to raise their Scholarship Fee of $100 cash which will need to be brought to the Pageant Welcome & Orientation Reception. We encourage all our Delegates to raise this part of the Pageant fees via fund-raising, donations and other activities. Please note: The Miss Teen Dream USA Pageant system DO NOT retain any part of this money. All Cash received will be awarded to the Winner of the Division as a Cash Scholarship Prize. Miss Teen Dream USA T-Shirt: All Delegates will be required to purchase their official Purchase 2018 Miss Teen Dream T-Shirts at $25 each which will be available from the Miss Teen Dream USA Store. Hair Bow: Delegates participating in the Teenie Tiny Miss and Tiny Little Miss only will be required to purchase hair bows at the cost of $10 each. This will be available from the Miss Teen Dream USA Store. And Enter One Of Our Amazing Additional Optional Competitions Too! And Be A Part Of Our Other Amazing Events! 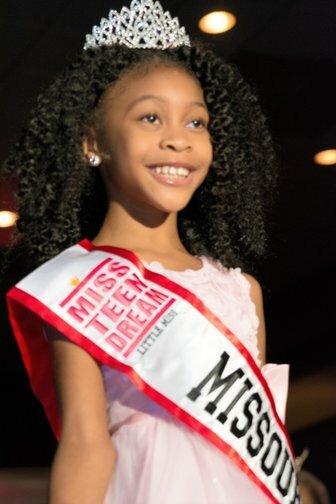 ***"The Miss Teen Dream Celebrity Theme Party"
***"The Miss Teen Dream USA Royalty Breakfast"
VIP Seating for 2 Family or Friends at the 2019 Nationals. **The 2018 Miss Teen Dream USA Cash Prize of is based on the participation of a minimum of 6 (six) Delegates per Division, each submitting their Scholarship Fees of $100. In the event that there is a lower number of Delegates, then the Scholarship Cash Prize will be donated accordingly at the discretion of the Pageant Director. The National Winners will receive $300 (or the commensurate amount) at the time of Crowning, and $300 (or the commensurate amount) at the 2019 Miss Teen Dream USA Pageant after fulfilling all regal requirements. HOTEL ACCOMMODATION: All Delegates will be responsible for the payment of their hotel accommodation during their time at the Pageant. TRAVEL AND MEALS: All Delegates will be solely responsible for all travel arrangements, parking and meals during their time at the Pageant. ADDITIONAL OPTIONAL COMPETITIONS: All Delegates wishing to enter any of our amazing Additional Optional Competitions (AOC) will need to pay for these separately.